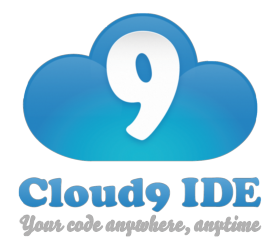 Cloud 9 is a popular online code editor that sees active development, and is quite polished, and functional. 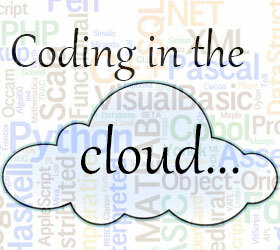 With code already hosted online, being able to edit it online isn’t that bad an idea. This is one online service that few people may have heard of, and we’d like to rectify that.